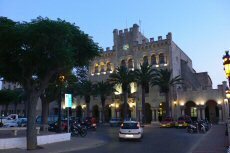 Menorca is the werstern island of the balearic archipel. This is the second island in term of surface after Mallorca. 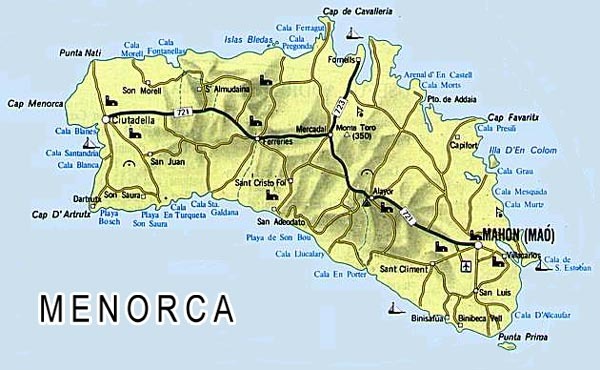 Menorca surface is 701,84 km² with a lenght of 53kms. 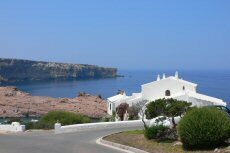 In 1993, Minorca was given by the UNESCO the distinction of "Reserve of Biosphere", inf fact Menorca is wonderfull island, with emeralds beaches, and an always blue sky (more than 300 days of sunshine per year).